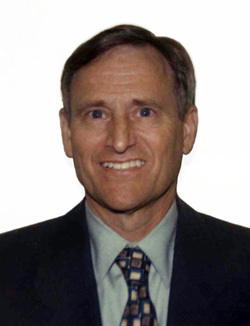 Dr. Ronald W. Smith is a Board Certified orthopaedic surgeon with over 35 years experience in the evaluation and treatment of foot-and-ankle injuries. He is a former President of the American Orthopaedic Foot and Ankle Society and an acknowledged medical expert and expert witness in foot-and-ankle cases involving medical malpractice, accidents, and product liability. Dr. Smith’s experience includes medical record review and analysis, performance of independent medical exams, and deposition and trial testimony. Dr. Smith has provided both plaintiff and defense side expert advice. Please contact us for attorney references and further information about this service.